In the autumn of 1993, American special forces were dispatched to the famine-stricken land of Somalia. Their intervention in this war-torn country was the most dramatic US military action since Vietnam. 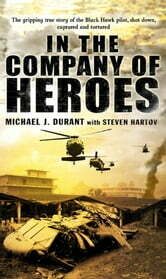 A routine mission went horribly wrong when Michael Durant's Black Hawk helicopter was shot down over Mogadishu and he was quickly surrounded by Somali troops and taken captive. The brutal torture he underwent was made all too clear to the world when his coerced statements were broadcast on live television and his battered face appeared on the cover of magazines around the globe. 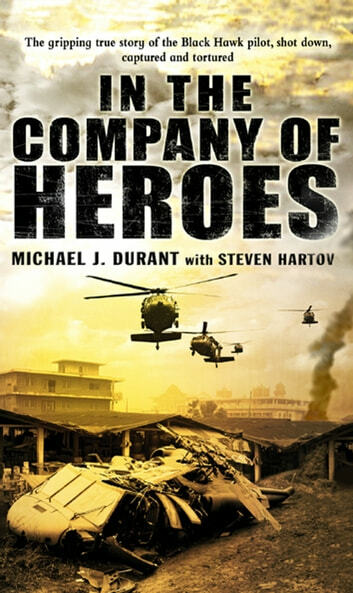 Michael Durant's ordeal was first described in Mark Bowden's international bestseller Black Hawk Down and the critically acclaimed film of the same name. This, his first-person gripping account tells of bravery under fire, torture, imprisonment, and the terrifying day by day reality for a soldier, unarmed and helpless in enemy hands, fighting to survive.